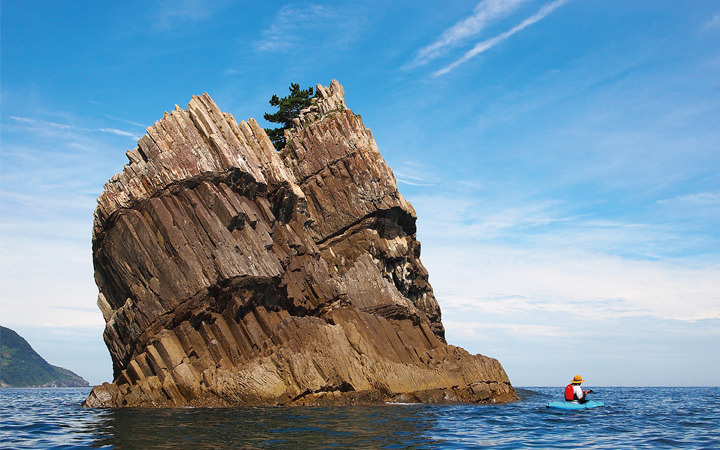 First-hand experience of Geosites by canoe. Here you have a rare chance to experience the strange rock formations and the caves up close. The view from the coast is one of a kind. Don't miss your chance for this rare experience!